Six months in, this is typically the time that music blogs list their favourite albums of the year so far. Well, Sufjan Stevens, Sun Kil Moon, Courtney Barnett, and My Morning Jacket are all up there on the list. And so is John Statz. I missed this record when it was first released (and missed him playing in Dublin too, darn!). So here’s a review now. John Statz can tell a great story. The pro sportsman who retires to not very much. “They told me there’d be press jobs waiting after”. The woman who’s found dead. “She had a future, She had two daughters”. The Battle of Tannenberg (no less). “We dug trenches in hard ground”. And perhaps most movingly of all is ‘Tennessee’. It’s the story of forbidden love some time past. Jim and Tom have a lot going for them. But those were different days. “Back in those older times it wasn’t heard of, Or maybe it was just whispered behind closed doors”. So when they walk into a corner bar in Chicago, you get a sense that things aren’t going to end happily after ever. Sure enough. “They left at 1 o’clock, Billy followed them four blocks, Fired all six shots”. In a weekend that saw the Obergefell v. Hodges ruling, it’s all the more resonant. But there’s more to John Statz than just great story telling. There’s a set of seemingly confessional songs too. “Red wine, sleeping pills, Help me get back to your arms”. And most of all, some great music. It hardly separates him out from a pack of other artists, but there’s a real Harvest-era Neil Young vibe to the performances. The pedal steel on a bunch of songs is worthy of the late Ben Keith and when they’re electric the guitars sound like The Stray Gators have just reformed and are still at the peak of their powers. 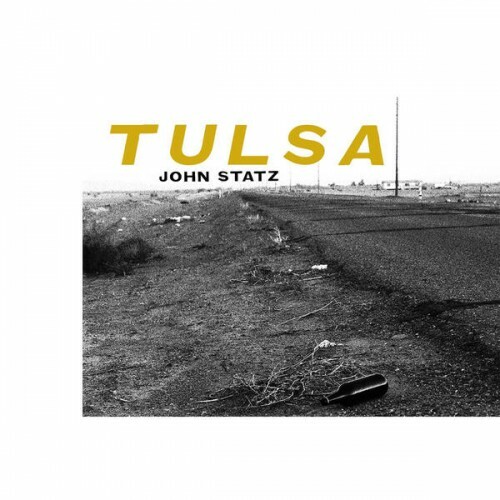 This is John Statz’s fifth (or sixth) album. Whatever happened to the others? Never mind. Just bring on the next. But in the meantime, listen to these tales told in Tulsa. 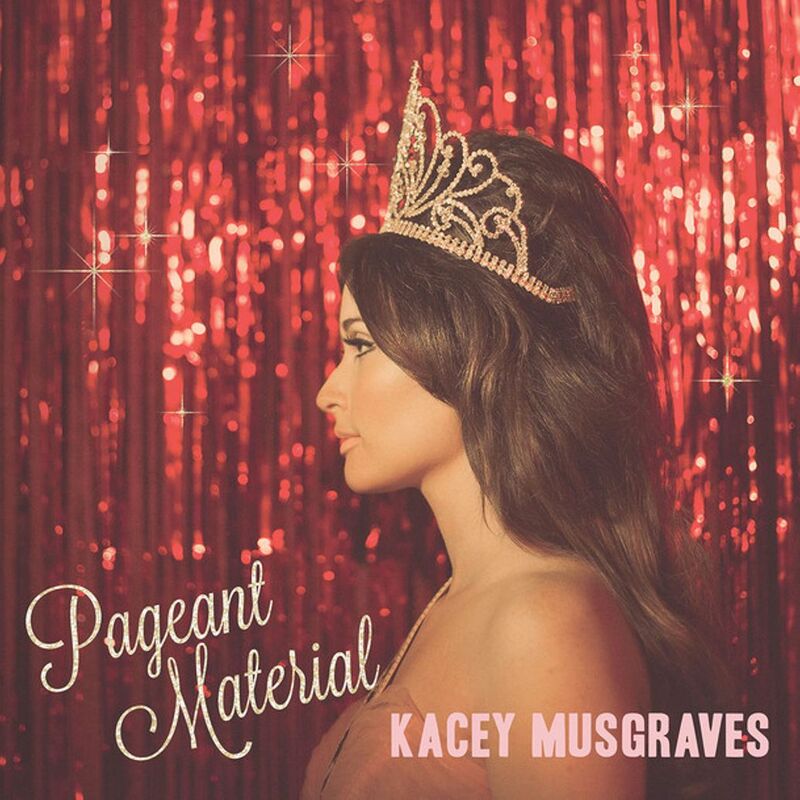 There’s a simple conceit at the heart of Kacey Musgrave’s wonderful new album. She’s a part of country, yet she ain’t. The country themes are pretty standard. There are songs about family, and small towns. “I’m just a dime store cowgirl”, she sings, “That’s all I’m ever gonna be, You can take me out of the country, But you can’t take the country out of me”. There’s usually a twist, though. “I ain’t pageant material, I’m always higher than my hair”. And oftentimes the twist is a slightly bitter one. “[I]t ain’t that I don’t care about world peace, But I don’t see how I can fix it in a swimsuit on a stage”. It can make for slightly uncomfortable listening for a certain kind of country audience. “We all wrangle with religion”, she confides, “We all talk, but we don’t listen”. There are also a couple of swipes at the music industry. “Let’s promise when we get in that we’ll try to get right out”, she sings on ‘Late To The Party’, “Fake a couple conversations, make the necessary rounds”. And there’s a debate about whether ‘Good Ol’ Boys Club’ is getting at Nashville’s own Big Machine Records and even Taylor Swift herself. Sometimes it seems like a thin line to be treading, but it’s one that she safe on for the moment. The records are selling. The awards keep coming in. And perhaps, just perhaps, she’s captured a certain cultural Zeitgeist that others have failed to grasp. It wouldn’t work, of course, if the songs weren’t strong. They are. Or if the voice wasn’t so sublime. It is. Pageant Material is a great album and one that’s at its best when it’s willing to push the conceit as far as it will go. Keep pushing. 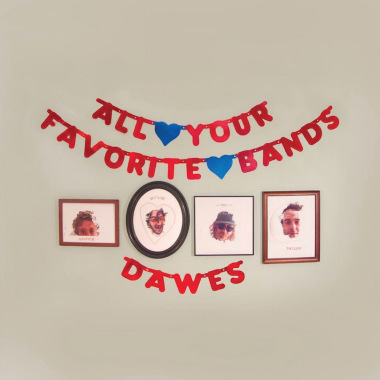 Dawes are like the New York Yankees, Hugo Chavez, bratwurst, and daytime TV. You either love them or you hate them. If you love them, then this is Dawes at their best. The schtick this time around is that the album was recorded pretty much live in the studio. That’s a good strategy, because the easiest criticism to lay at their feet is that their overdubs are overdubbed. So, while trying to recapture the live experience in the studio setting is hardly an innovation, it is a smart move. And it works really well. The most noticeable difference this time around is the vocals. Taylor Goldsmith is there right in front of you. And he sounds good. Alive. What also ends up working really well are the very slight flaws. The guitar solo on ‘Don’t Send Me Away’ doesn’t come in completely right. But, so what? And a perfectly crafted Dawes album wouldn’t have allowed quite such a long mid-song hiatus on ‘I Can’t Think About It Now’. The bottom line, though, is that an album is only as good as the melodies on it. And here there are some fine ones. ‘To Be Completely Honest’, ‘Right on Time’, both will worm their way into your ears. In a nice way. Dawes are an acquired taste. If you hate Jackson Browne, the Fleet Foxes, and sundry others, then look away. However, if you’ve a taste for harmony, melody, and maybe even rhapsody, then Dawes will become one of your favourite bands. Adrian Crowley is the latest subject of a takeaway concert by La Blogothèque. Filmed in Paris, there are lovely versions of two songs, At The Starlight Hotel, and Fortune Teller Song. But the magic lies in the marriage of the sounds and the images. Echoey arcades. Typical street scenes in a popular area. And Adrian Crowley’s beautiful baritone. He joins a wonderful set of artists going back over years now. Recent highlights include Courtney Barnett, and Villagers. There’s already been at least one complete cover version of Neil Young’s Harvest album. In 2011, Mojo Music Magazine asked various artists to reprise the songs. They included such luminaries as Villagers, Phosphorescent, Doug Paisley, Smoke Fairies, and Sam Amidon. With that sort of line up, some of the versions were extraordinary. As a whole, though, it didn’t quite capture the ethos of the original. Now, Harvest has been covered from start to finish once again. This time, the great Blitzen Trapper have taken everything upon themselves. The result is a really cohesive and respectful set. Without simply copying the originals, they’ve been very true to the sound of the classic versions. And it works really well. And it would. After all, Blitzen Trapper are pretty much halfway there already with some of their songs. Paradoxically, though, perhaps the best moment is when they’re furthest away from the Neil Young version. On ‘A Man Needs A Maid’, they don’t try to repeat the full orchestral grandiosity of the original. Instead, they play it like the long-lost, laid-back cousin of ‘Out On The Weekend’. It sounds really great. Blitzen Trapper seem really committed to this project. They released a vinyl edition of the album for Record Store Day this year. They’ve also performed it live. In fact, NYC Taper has made a live version of their April 17 gig at City Winery available to download. The added bonus of this version is that you get to hear some other Blitzen Trapper wonders too, including ‘Black River Killer’ and a particular favourite, ‘Furr’. Well worth checking out. Universal Themes. Anyone familiar with Mark Kozelek’s recent work will immediately know what to expect. Death. Unconditional family love. Random unfairness. Before you’d even pressed the play button, you’d know that you were going to hear another bunch of songs about sick relatives and the tragic passing of family members and close friends. You’d know it was to going to be tough, but you’d also know you were going to experience yet another fine album. But you’d be wrong. This is different. Better. This is one of the most outstanding albums of recent times. The universal themes remain, but they’re expressed even more personally than before. And if it’s possible, the result is all the more affecting. Sure, there are new stories of third-party tragedy and loss. But without belittling them, they’re not the most important part of the album this time. “I’m gonna tell you a little story here because well what the heck”, he tells us in almost throwaway manner on ‘Cry Me a River Williamsburg Sleeve Tattoo Blues’. Instead, more than ever, the universal can be found in the very local. The everyday. The mundane. “As I walk around the block you live on I see poetry on every inch of it”. There are plenty of examples. The dying possum under the air conditioner. The minnow bucket on a fishing trip. But there’s more to this album than a series of personal reflections. There’s a philosophy. And on ‘Garden of Lavender’ it’s expressed perhaps most clearly. “My heart is drawn to the small, out of the way things that I can’t help but to give my focus and attention and care, ’cause they shut off what hijacks my brain, and help to tune out what can cause me pain”. The songs are full of pointillistic little details to illustrate the principle. The film-set grind. The brief encounters. Across the album, we hear what hijacks Mark Kozelek’s brain. We see how he shuts it out. And in so doing, we experience it too. And as if that wasn’t enough, what’s truly amazing is how the music captures this philosophy too. The songs are consistently being chopped up. So on ‘With a Sort of Grace I Walked to the Bathroom to Cry’, a classic grungy riff is suddenly broken off, only to be replaced by a fragile, haunting little melody. It’s as if he’s been drawn to small out of the way musical themes to help him tune out of what can cause him pain. It’s truly mesmerising. After all all this, you’d be forgiven for thinking that Universal Themes was a miserable listening experience. But it isn’t. There’s real humour. There’s a great anecdote about bumping into Jane Fonda. There’s the admission, in answer to a heckler, that he doesn’t really hate Nels Cline. “His name just rhymed with one word or the other”. There’s also the irony of him going to see a band and complaining that they didn’t play his favourite tunes, “It’s 2012 but I like the ones from 1992”. This from the man with a catalogue going back to 1989, but whose last live album didn’t contain anything before 2010. The whole thing could have been a complete mess. But the images are beautifully knitted together across the set of songs. Details about the trip to Flims, Switzerland, the kitty cats, the visit to Cleveland, and plenty of others keep cropping up over the length of the album. 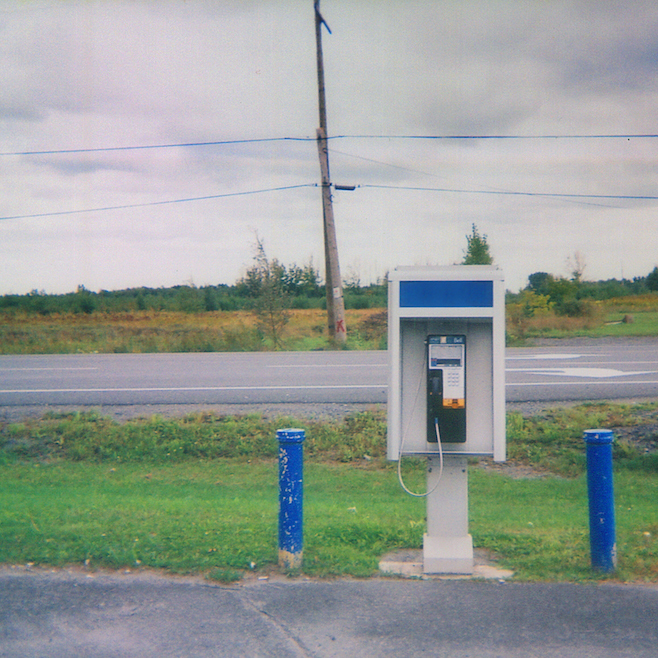 Mark Kozelek’s new release is a highly personal creation. But it’s full of universal themes. Truly the wonder of life prevails.